so I designed many lovey things for this book. before use them for commercial purposes. 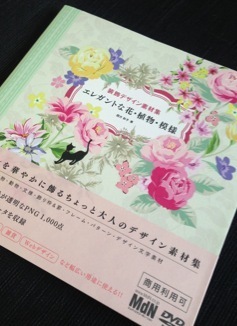 Some clients give me e-mail to ask me to design new one for their own products after see this book. Please feel free to ask me if you need my designs for your products.